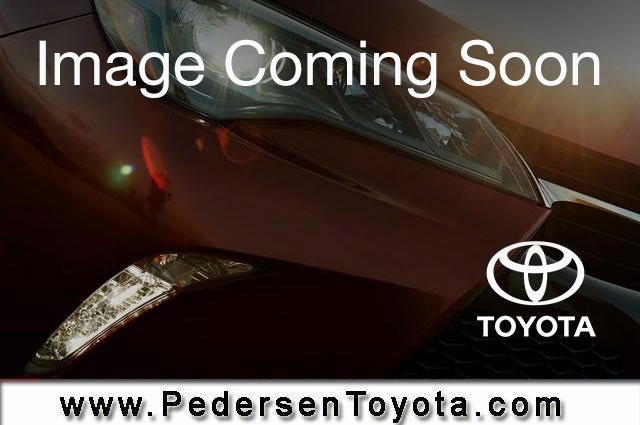 Certified 2015 Toyota Prius for sale in Fort Collins CO. Pedersen Toyota serving CO, offers great prices on Certified 2015 Toyota Prius. This vehicle is Red with Automatic Transmission and 48488 Miles. Stock # K00640 VIN JTDKN3DU3F0451263. We are located on 4455 S. College Avenue in Fort Collins, only a short drive from CO.
Radio: AM/FM/CD Player w/Display Audio/Nav/Entune -inc: display audio 6.1 touch-screen w/integrated backup camera display 6 speakers SiriusXM All Access Radio w/3-month Complimentary Trial HD Radio auxiliary audio jack USB port vehicle information hands-free phone capability advanced voice recognition and music streaming via Bluetooth wireless technology Entune App Suite includes Bing iHeartRadio MovieTickets.com OpenTable and Pandora; real-time info including traffic weather fuel prices sports and stocks Access to Entune services is subscription-free. See toyota.com/entune for details. EXCEPTIONALLY CLEAN AND WELL CARED FOR VEHICLE!! !, TOYOTA CERTIFIED!! !, LOCAL TRADE!!! Contact us about this 2015 Toyota Prius!